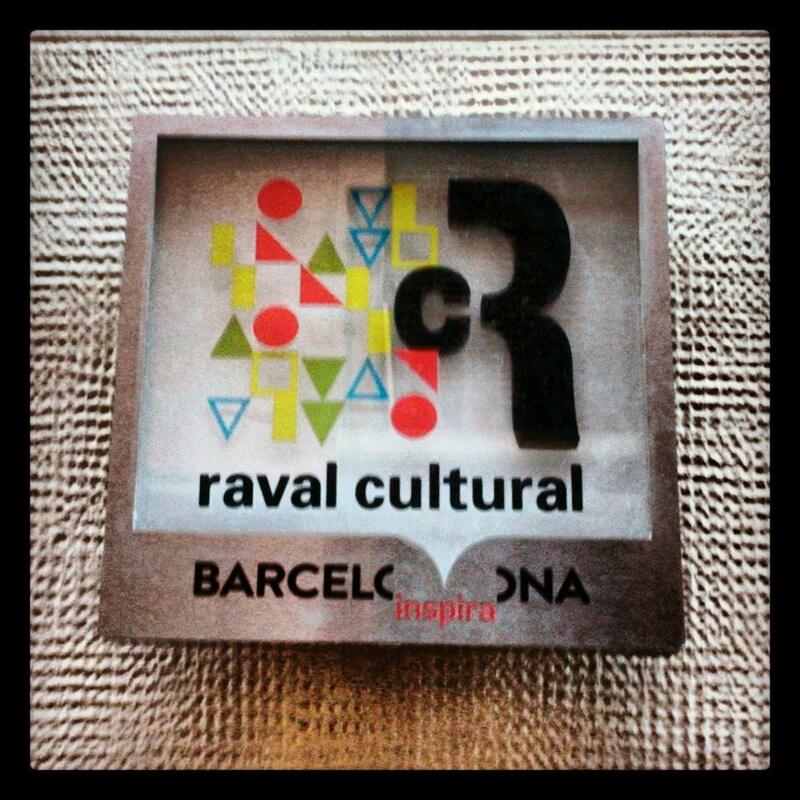 ¡Felices de ser parte del proyecto Raval Cultural! 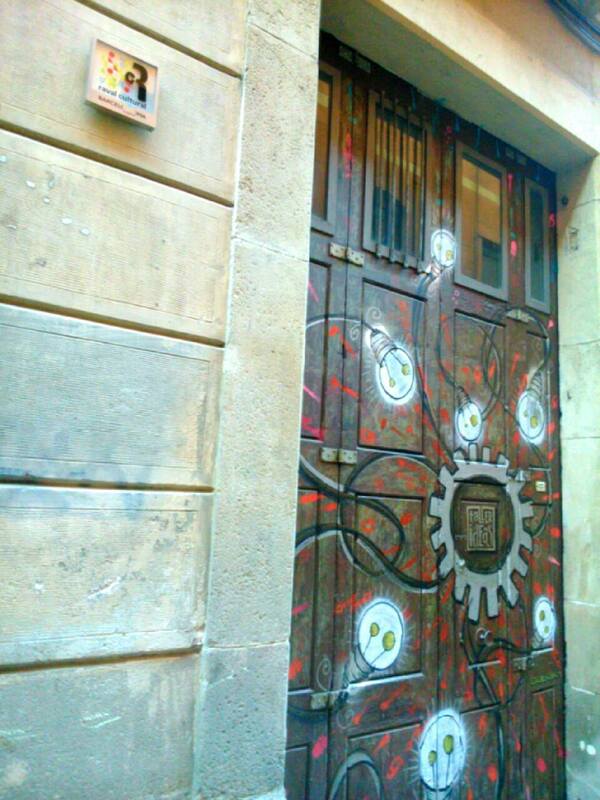 This entry was written by karol, posted on 6 marzo, 2014 at 9:44 am, filed under ideas en acción and tagged cultural, ideas, raval, taller. Bookmark the permalink. Follow any comments here with the RSS feed for this post. Publica un comentario or leave a trackback: Trackback URL.